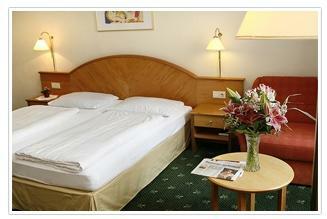 Hotel Tourotel Mariahilf, Vienna. 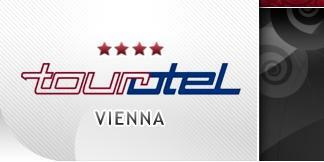 Tourotel Mariahilf Hotel Vienna. The Tourhotel Mariahilf is found right in the heart of Vienna and offers the ideal destination for those traveling for business, leisure or simply a romantic weekend getaway. This ideal position puts guests just 7 minutes away by foot from one of the best shopping streets in Vienna where there is so much to explore and to discover. The accommodations are nicely decorated and equipped with the following comforts; cable TV, desktop with direct dial phone, safe, shower/toilet or bath tube/ wc and hair-dryer. The rooms have peaceful views out the windows onto the courtyard. This conveniently located facility is central only 5 minutes walk from the railway station "Westbahnhof", and 7 minutes away from the famous "Mariahilferstrasse" which is the biggest shopping street in Vienna.